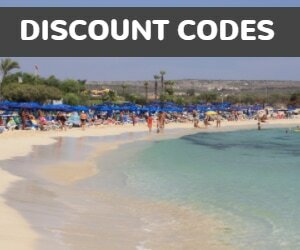 Tofinis hotel apartments are set in an elevated position at the eastern side of Ayia Napa. It has stunning vies across the Mediterranean sea and the gorgeous beaches of Pantachou and Glyki Nerou are just across the road. Rooms at the front of the hotel has spectacular sea views whilst the rooms at the side and back can view either the peak of Cape Greco or the pretty Cypriot countryside. 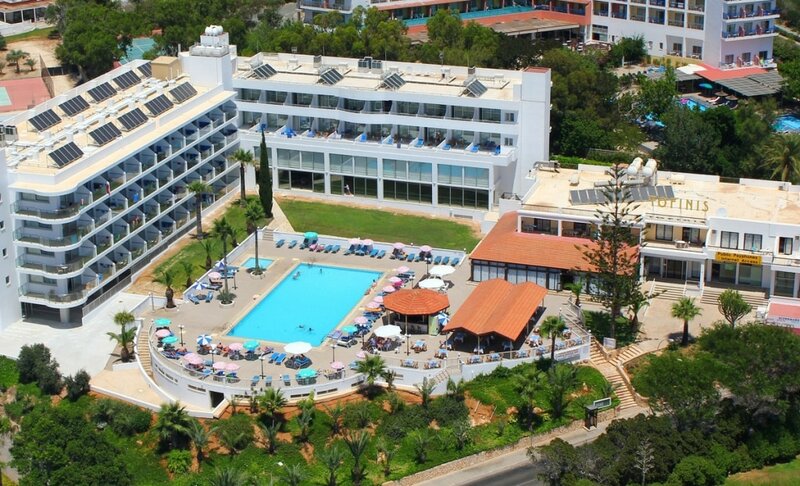 The Tofinis hotel has been renovated and upgraded several times over the last few years with new wings added and for 2017 a waterpark is being added, making this a splashworld hotel ideal for families. The hotel apartments also have a bar and restaurant and a small supermarket on site. 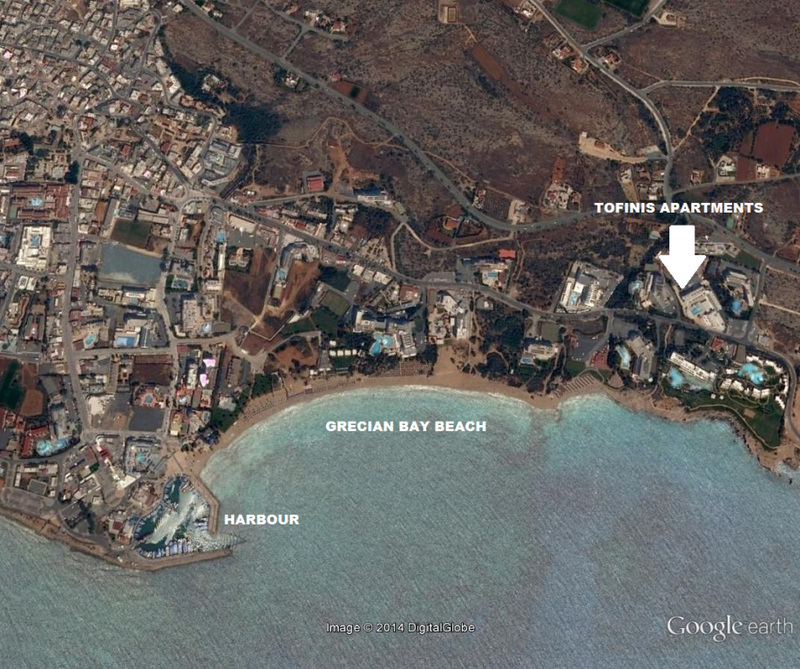 The centre of Ayia Napa is around 20 minutes walk from the Tofinis hotel. The walk there is downhill but it does mean the return journey is uphill. 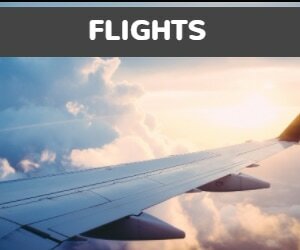 Taxi's are plentiful for those who don't wish to walk and the local bus from Protaras into the centre of Ayia Napa runs past the hotel stopping at the Ayia Napa square, the harbour and on to Nissi Avenue and the waterpark. The Tofinis Hotel would suit families, couples and groups who are looking for a relaxed beach holiday with the great night life of Ayia Napa within easy reach.